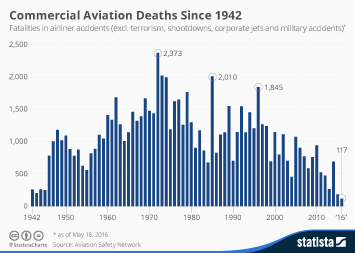 2016 was one of the safest years in aviation history, according to data recently released by the Aviation Safety Network. 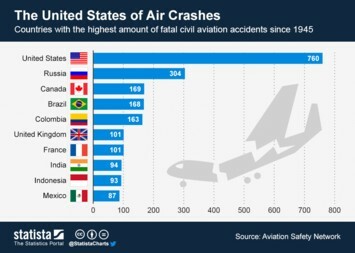 There were 19 fatal airliner accidents last year, resulting in 325 fatalities. 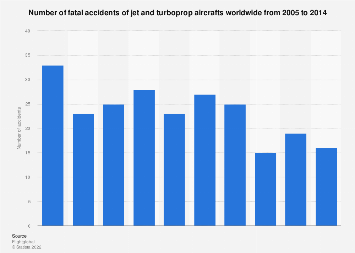 In 2000, 1,148 people lost their lives in 43 fatal accidents. 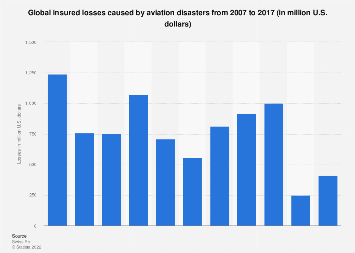 Read more on the indy100. 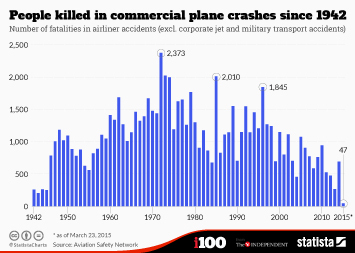 This chart shows the number of fatal airliner accidents from 2000 to 201.